Soon enough, the days will be getting shorter and the mornings crisper. This is excellent news for the little animal admirer in your life! Not only will it soon be cool enough to play outside without melting into a pool of perspiration, it will be chilly enough to wear coats. 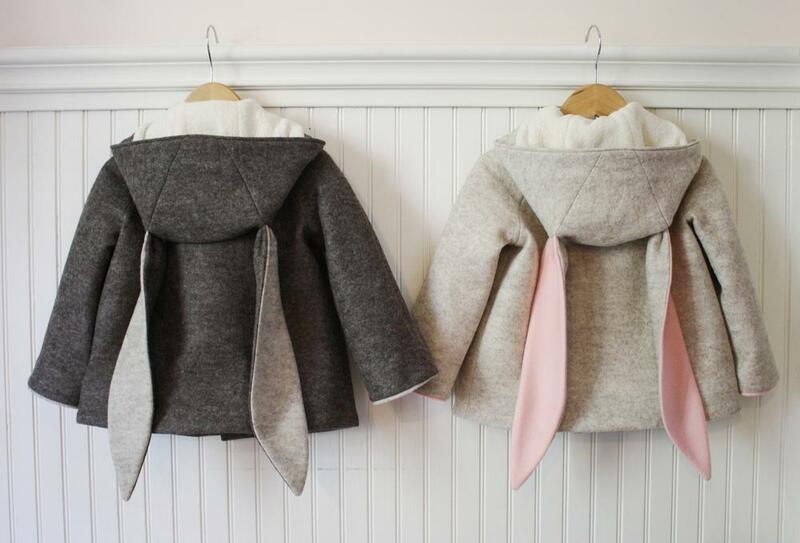 Blinking adorable animal coats, even! Yes! The good folk at Little Goodall have the very thing. 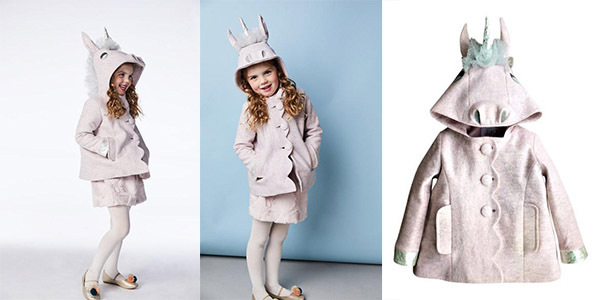 Their beautifully crafted coats for kids combine excellent workmanship with delightful whimsy and are guaranteed to spark little imaginations. This company have been making beautiful things for children for around a decade, but their latest cosy range might just be their best yet. Because just look at them! 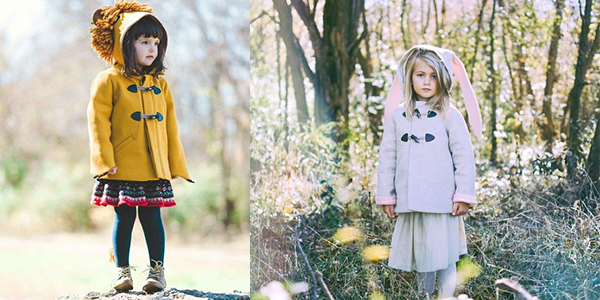 Crafted from smooth and soft merino wool, these coats are handmade with love in Texas. It’s fair to say that they’re pretty much the opposite of the outerwear you’ll find in your average chain store. They sport the cutest little details and feature design elements your child is sure to adore. 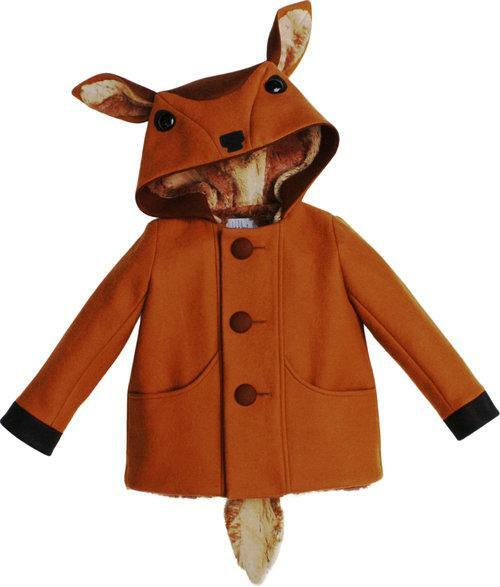 Little Goodall coats range in price from $170 US through to $200 and are sized from 12 months up to 10 years, depending on the style. Your little one can choose from a whole bunch of sweet animal styles. Think bunnies, donkeys, deer, unicorns, dinosaurs, lions and even adorable llamas. It’s basically a costume in a coat and we are all for this genius idea. Choosing will surely be the trickiest bit!